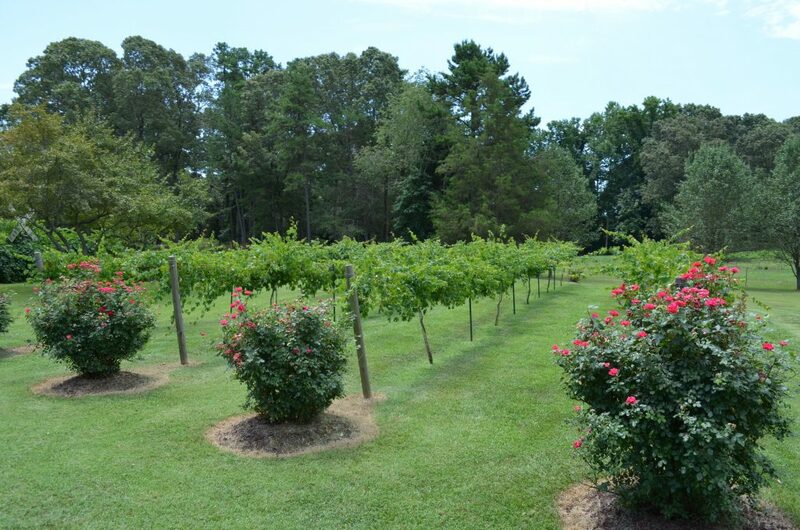 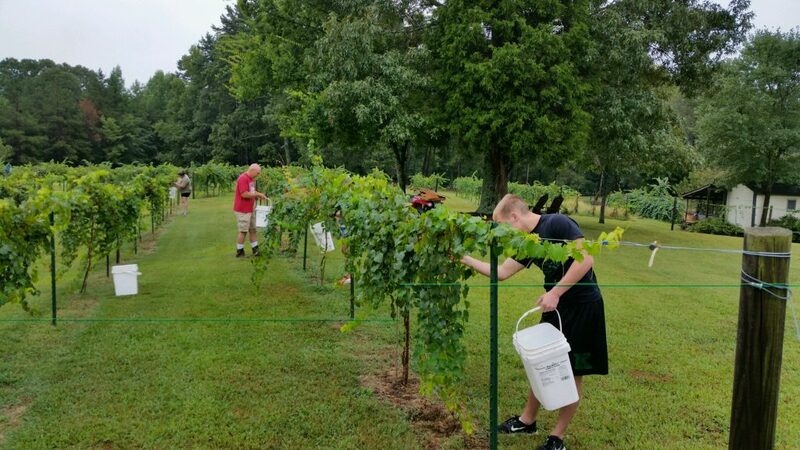 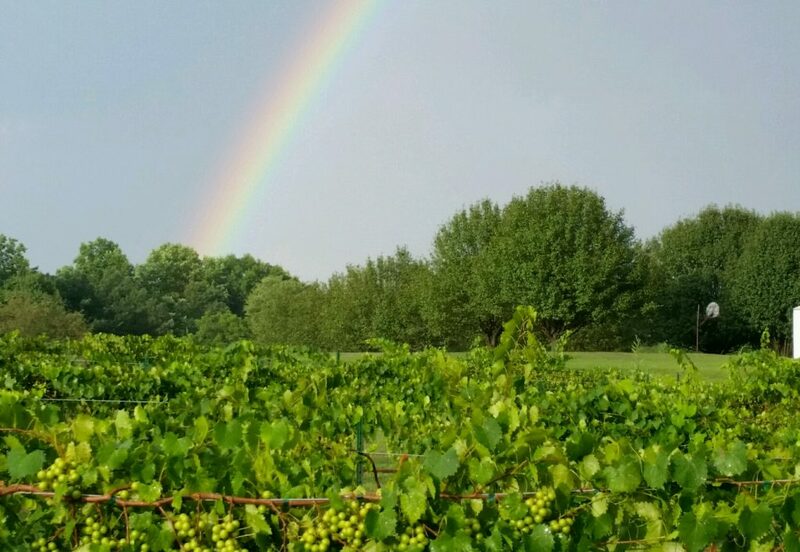 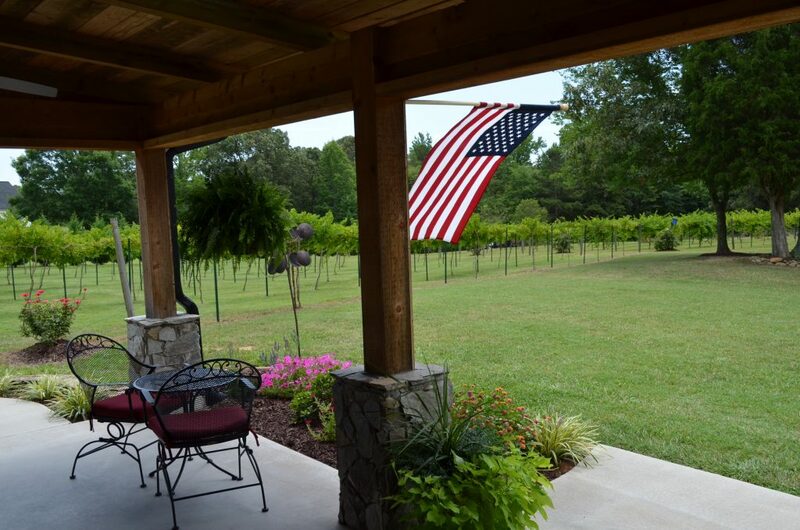 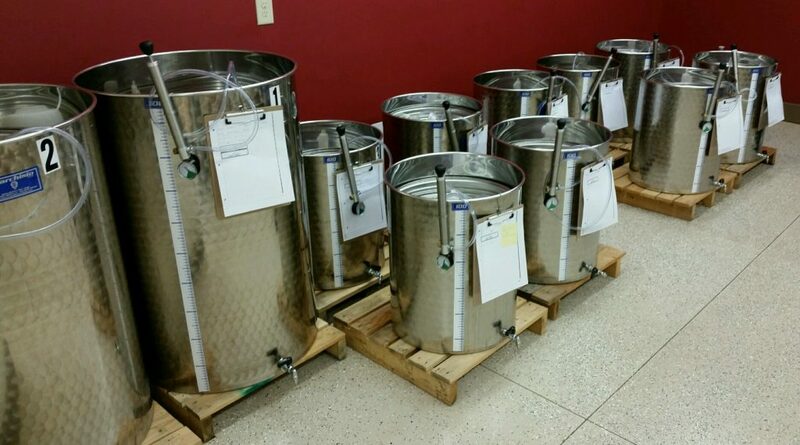 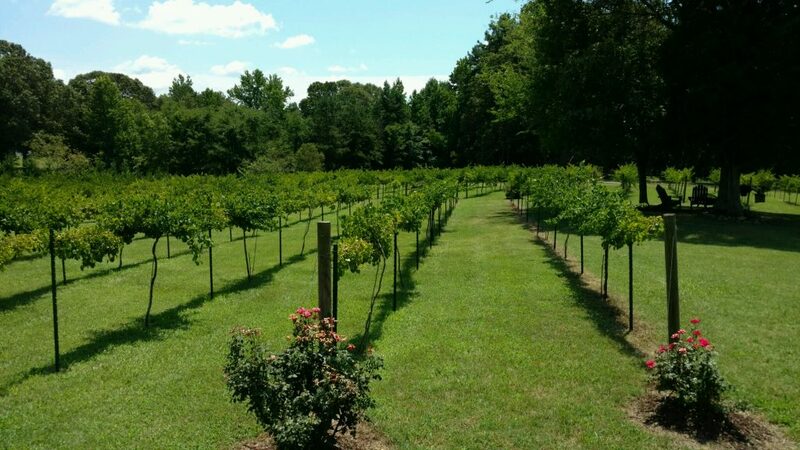 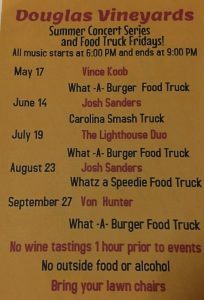 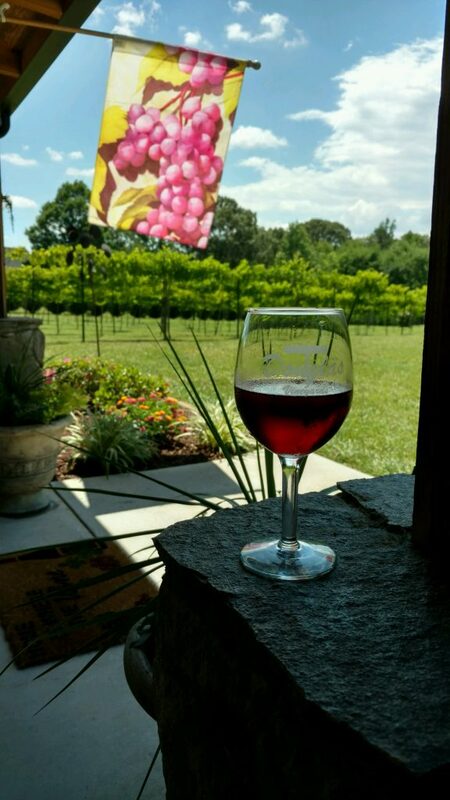 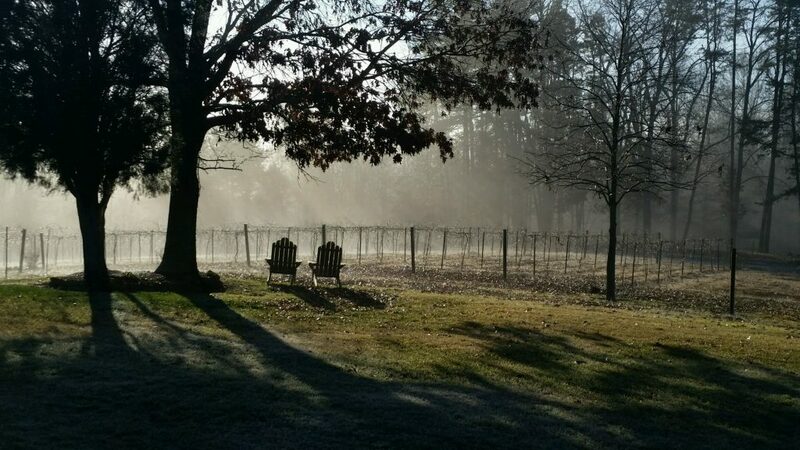 Douglas Vineyards is a family-owned winery located in beautiful Kannapolis, NC. 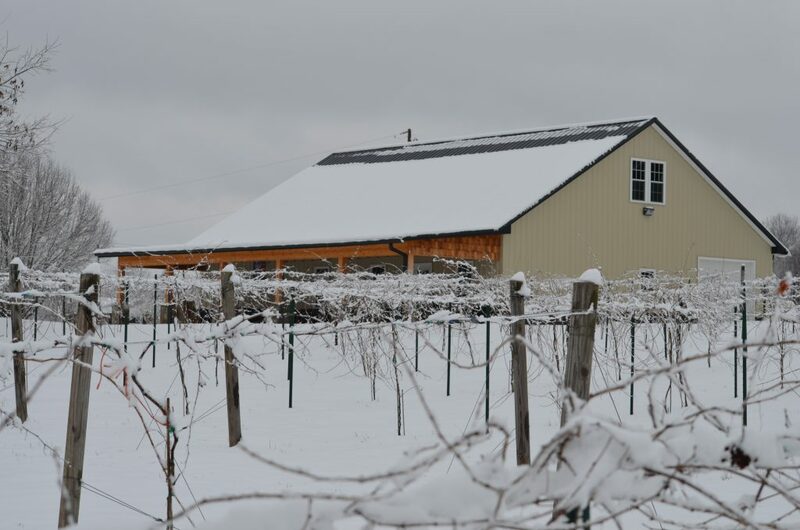 After opening our doors in April 2015, it became immediately clear that we are not your typical winery. 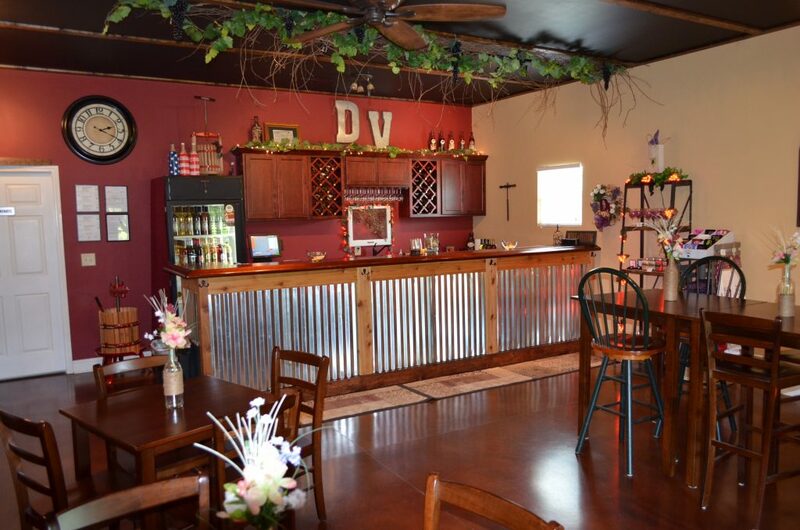 When you visit the “D” you are not just indulging in some delicious wine, you are becoming a member of our family. 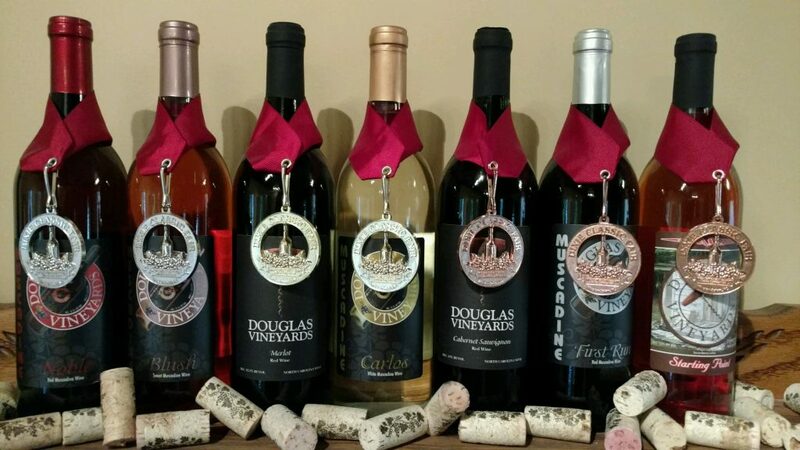 Includes tasting any 6 wines and the logo glass is yours to take home! 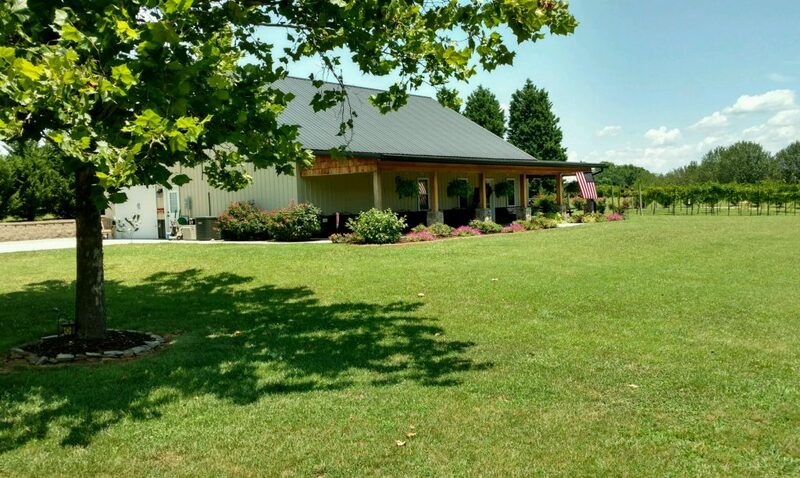 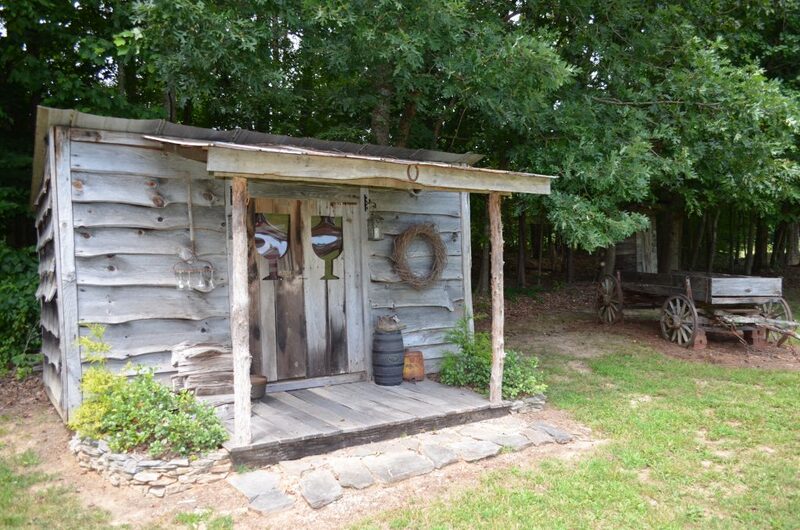 If you are looking for the perfect setting for your wedding day or a gorgeous backdrop for your anniversary party, bridal or baby shower, graduation party or other private event, look no further! 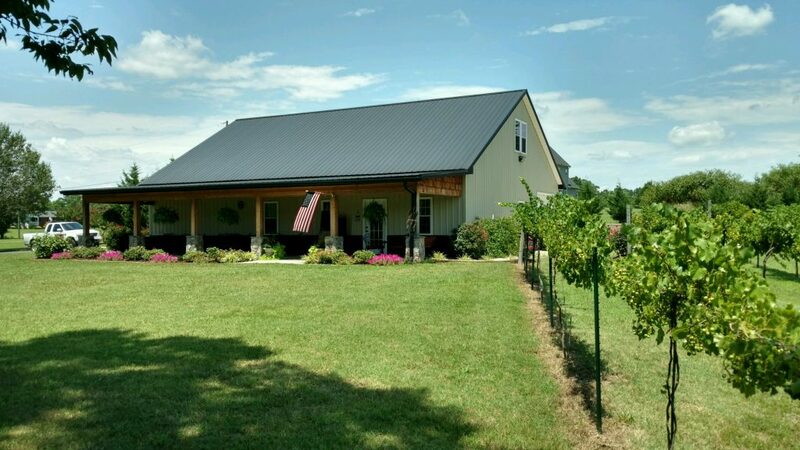 Contact us today for more information on how we can make your special day unforgettable.